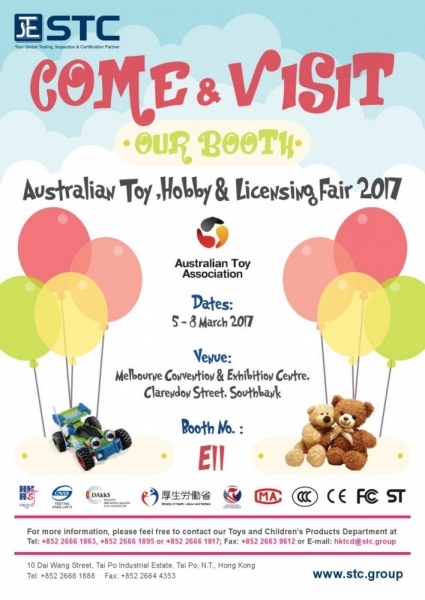 STC is participating in Australian Toy, Hobby & Licensing Fair on 5-8 March, 2017. 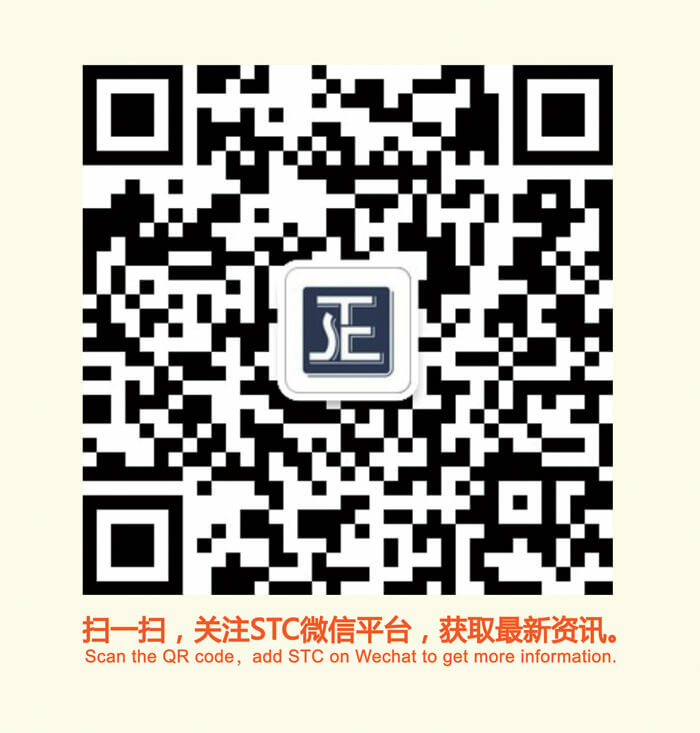 Come and visit our booth#E11. See you there!